The woodland floor is often uneven or slippery. Suitable footwear, with tread, is essential. A decent pair of walking boots or wellies keeps feet safer from trips and warm and dry in poor weather. time of year. Whilst not PPE it is always worth reinforcing with parents that it is highly likely that their child will get dirty so to dress them in old clothes or in clothes they do not mind getting dirty or damaged. Hi-vis vests are useful with younger or vulnerable children. Hi-vis vests are also useful with older ones for making hide and seek type games more difficult or balancing the game when playing with children of different ages or abilities. Gloves are sensible for some activities such as clearing nettles and brambles. Wearing protective gloves for tool use is a contentious issue though. It is general practise but, for each client group, you need to weigh up the chance of harm with the loss of mobility and sensitivity caused by wearing gloves. 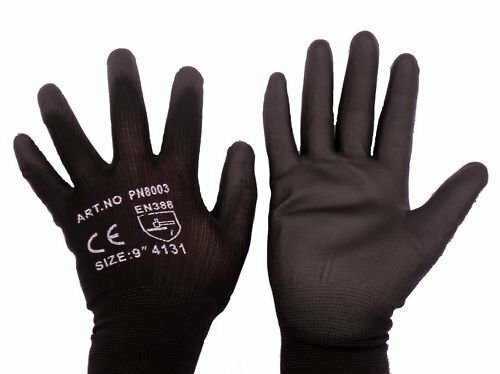 In some cases gloves can actually hinder safe or efficient use. Loppers for example are perfectly safe to use without gloves and it is likely all gloves would do is reduce control of the loppers. A general rule is not to wear a glove on the hand using the tool. Whether to ask learners to wear a glove on the helper hand should be a decision based on age group, ability and confidence of the group. The type of glove to use is also worth considering for each activity. 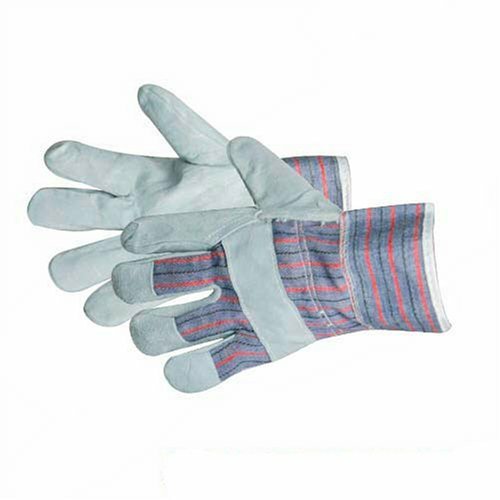 Tight fitting work gloves offer more tactility, so are more suited to activities such as whittling, but loose rigger gloves are often sturdier and will offer more protection so more appropriate to use with a bow saw for example. A pair of welders gauntlets are essential when working with fire in a forest school. They protect not only the hands but also the wrists and forearms. 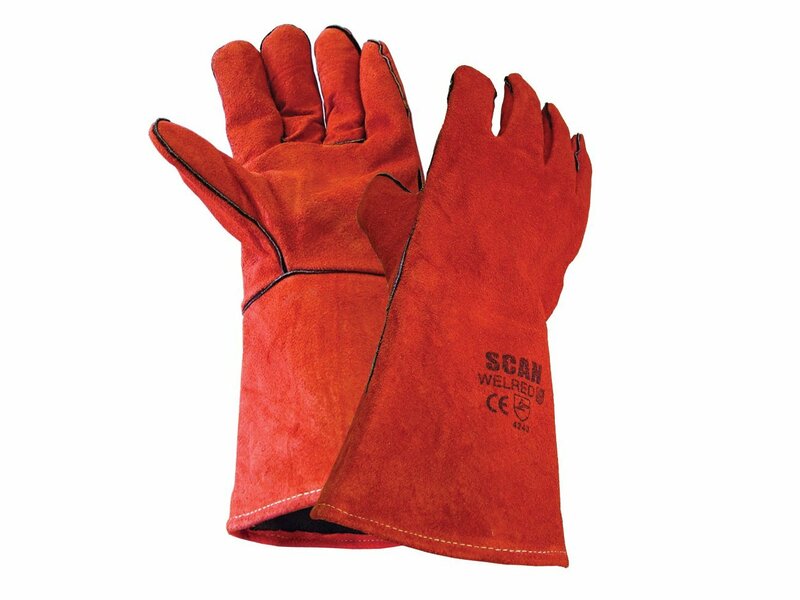 As well as safely and easily moving kettles and pans on and off the fire a decent pair of gauntlets can be used for moving burning or hot logs around on the fire. Children are often far more comfortable working with the fire and cooking when gloves are available. It can be difficult to find gauntlets in children’s sizes though so care needs to be taken that children have a secure hold on anything they are moving.